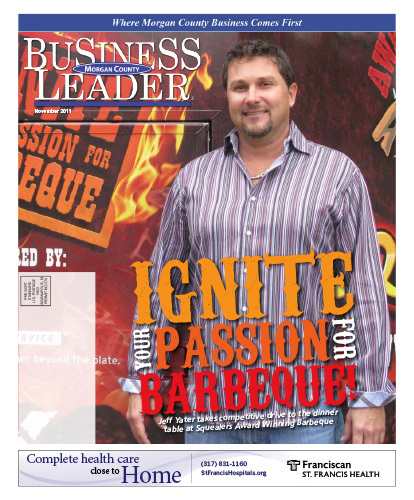 Ignite Your Passion For Barbeque! The walls of the Squealers Award Winning Barbeque restaurant on High Street in Mooresville are lined with plaques, awards and trophies that tell the story of Jeff Yater and the restaurant he has built from the bottom up. Download the full November 2011 Edition here.